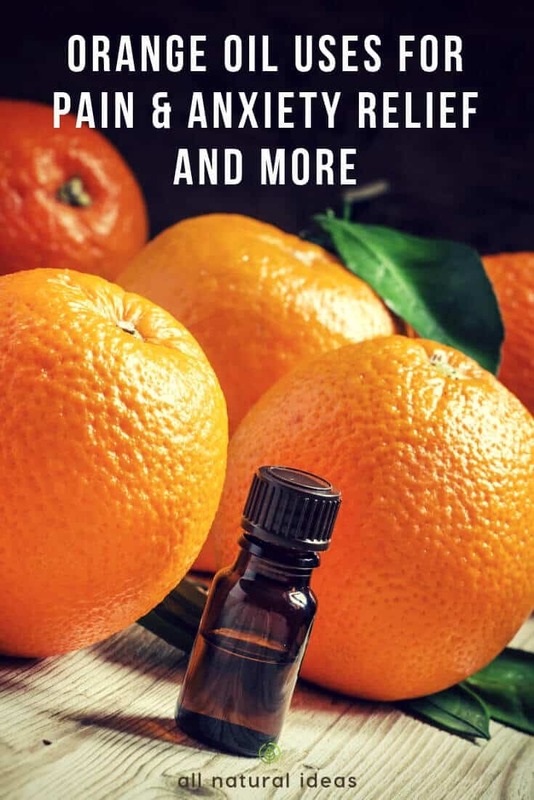 If you’re new to using essential oils, one of the best all-around ones you should have is orange oil. Orange oil uses include helping relieve anxiety, treating skin infections and killing termites. Discover more about this dynamic botanic…. Is the only thing you know about oranges that it’s a delicious citrus fruit and juice? If so, there’s way more to learn about about what oranges can do for your health. For instance, it’s not just the vitamin C that gives the citrus fruit its health benefits. There are several studies on d-limonene. But as you’ll see, there are also several studies that specifically focus on orange oil. If you’re curious about how organic orange oil is made, here’s the fairly simple process: Orange peels are pressed to make food grade oil. Then, the peels are distilled to produce technical grade oil. Now as you’ll see in a little bit, one of the orange oil uses includes adding to your recipes. But make sure to buy food grade oil. Professional aromatherapists often use orange oil for the treatment of anxiety symptoms. But can it help kids stay calm when going to the dentist? That’s what Iranian researchers wanted to find out in this study. Thirty children (10 boys, 20 girls) aged 6-9 years participated in the study. Each child underwent two dental treatment appointments including a regular dental checkup and fissure-sealant therapy. The group of kids who were subjected to orange aroma therapy had less stress hormones (salivary cortisol) and lower pulse rate. 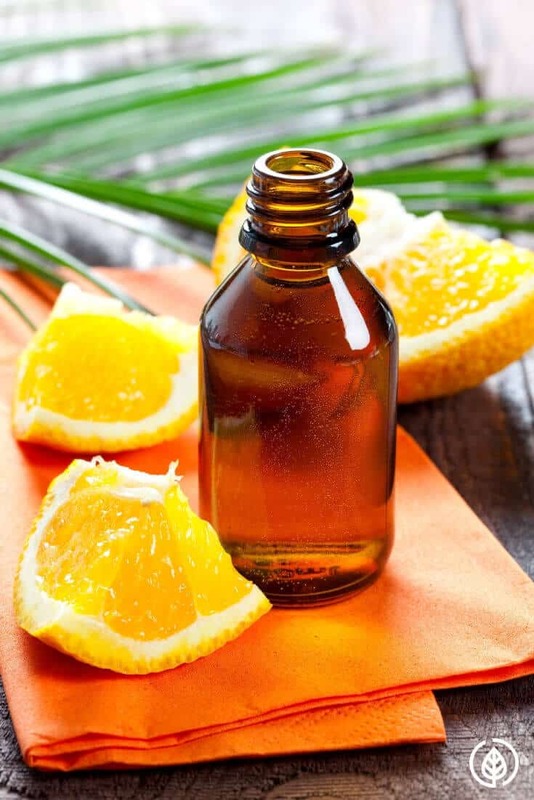 “The use of aromatherapy with natural essential oil of orange could reduce salivary cortisol and pulse rate due to child anxiety state,” concludes the researchers. 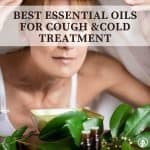 Inhaling essential oils in general can generate positive physical effects. In the same study, the researchers reference another study that shows something quite remarkable. You see, there are two branches of your nervous system: parasympathetic and sympathetic. The former is your rest and digest control center. The latter controls your adrenaline (fight or flight). Now here’s what’s amazing about just taking a few whiffs of orange oil: it boosts your parasympathetic nervous system by 12%. At the same time, it decreases your fight or flight response by 16%. That’s great news if you’re constantly stressed out. Research on rats suggests there’s an immediate anti-anxiety effect of sweet orange essence. Obviously, it would be great if there was research on thousands of humans. But until then, the research supports aromatherapists using it as a tranquilizer. Obviously, when your anxiety is reduced, your mood improves. But not everyone who uses orange oil has anxiety. And even if you don’t have anxiety just breathing some directly from a bottle or from an essential oil diffuser can just put you in a better mood. And who better to test this on than women soon to give birth…. This study in the Iranian Journal of Nursing and Midwifery Resources says aromatherapy with orange oil is a noninvasive and effective method to help women overcome their anxiety during labor. “Orange scent can be useful in childbirth units to help women who are experiencing stress in labor,” concludes the researchers. Another study, this one in Complementary Therapies in Medicine examines the effects of smelling rose and orange oil on the prefrontal cortex. This part of the brain controls your emotions and behavior. The small study (20 female university student subjects) concludes that the rose-orange oil combo induces an increase in “comfortable,” “relaxed,” and “natural” feelings. Orange is one of the best oils for taking care of yourself during the winter. It can also help prevent serious infections. This research says the bacteria, Staphylococcus aureus, is the most common cause of skin and soft tissue infections. Due to the overuse of antibiotics, this bacteria has led to tens of thousands of deaths. An alternative to using antibiotics is natural topical botanicals. But can orange oil effectively kill this deadly bacteria? 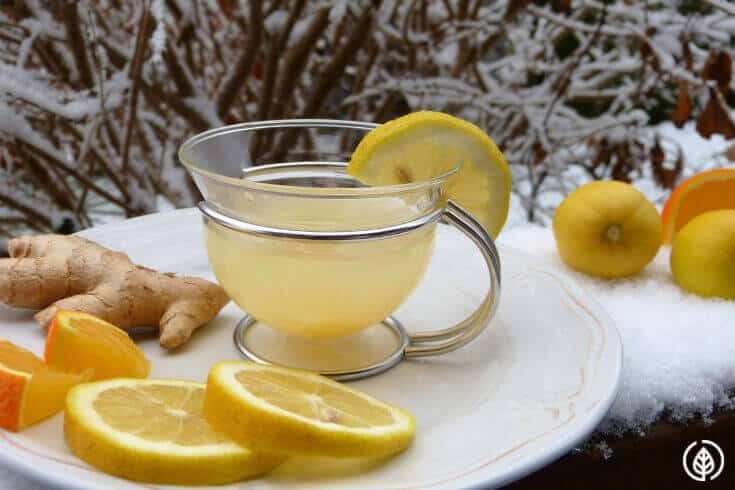 Can it really help heal wound infections? The researchers discovered that cold pressed Valencia orange oil rapidly killed the bacterial cells. And the cherry on top is that it did so without causing any harmful effect to the skin cells themselves. Research in the Indian Journal of Palliative Care looks at the effect of aromatherapy with orange essential oil on pain. The test subjects didn’t have a pesky headache. They were emergency room patients with fractured limbs. In the study, four drops of orange oil were poured on a pad and were pinned with a plastic pin to the patient’s collar. The plastic pin was placed about 8 inches from the patients’ heads. The pads were replaced every hour. The patients’ pain signals were checked every hour for at last 6 hours…. The results? The group treated with orange oil showed significant reductions in reported pain. If your home as an insect infestation, orange oil may help get rid of them. However, there’s conflicting reports about whether it works on termites. D-limonene, the compound in orange rinds is the natural chemical that’s thought to kill bugs. However, some termite control experts doubt it’s really effective. This is because the effects of d-limonene don’t last long enough. Perhaps orange oil is better for spot treatment contact killing, suggests this pest control company in Singapore. “It does not provide residual effect for colony management,” says a source at the company. The source adds that typical below ground termite colonies can have over 350,000 pests. That’s a lot of orange peels that would need to be used. But orange oil may be more effective for drywood termites, adds the source. However, some other pest control companies claim orange oil can help kill an entire colony. But only if a boroscope is used to identify the termite infestation. You can think of a boroscope as a mini camera similar to ones used in internal surgical operations. Homemade cleaning solutions is one of the best orange oil uses! Ditch those toxic bleaches and other household cleaners. Instead, you can easily make your own all-purpose cleaner. All you need is about 30 drops of orange essential oil, a cup of white vinegar and about 2 cups of water. Simply mix the ingredients and place in a spray bottle. You can also use this same formula as a degreaser. Also add about 1 1/2 tsp of all-natural dish liquid such as castille soap. And while you’re in the kitchen, consider adding some orange oil to a stir fry recipe. Try your hand at making orange chicken with it. But make sure you don’t overwhelm the dish with the oil. In fact, essential oils are very concentrated. All it takes is 1 to 2 drops to get that sweet and citrusy taste. Remember to use food-grade, edible orange oil. The bottle should say safe for internal consumption or something to that effect. As you can see, this essential oil has some pretty remarkable therapeutic qualities. Next time you have to go to the dentist, be sure to carry a bottle with you and take a whiff right before you have to open up and say “ah.” Oh wait, that’s the wrong doctor. But if you’re anxious about going to any doctor or have anxiety from any other source, orange oil may help ease your condition. Judd Handler is a natural health writer and certified Functional Diagnostic Nutrition therapist.